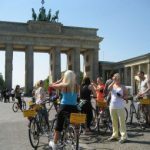 A cycling tour in a small group led by an experienced guide is the best way to get to know the big, green city of Berlin. 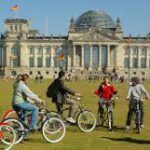 Via recently constructed bike paths or along car-free streets I cycle with you along the best route to the most beautiful and exciting parts in and around the city center. You have the choice between a number of fixed cycle routes (see below) but “questions are free”. Various combinations and alternatives are possible. Together we ride about 15 to 20 kilometers at a very relaxed pace. 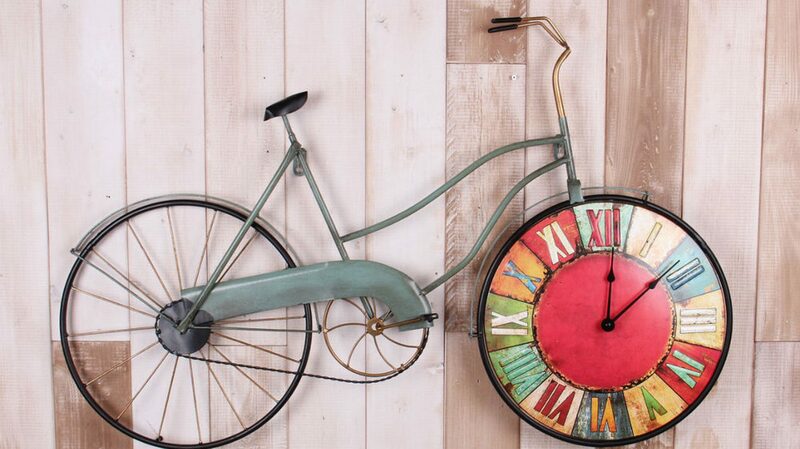 The time you want to spend on it depends on your interests. There is of course an opportunity for a snack and drink along the way.